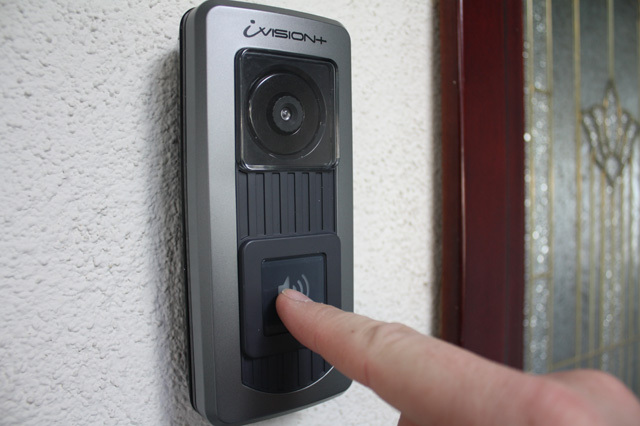 We supply the simply solution to home security. 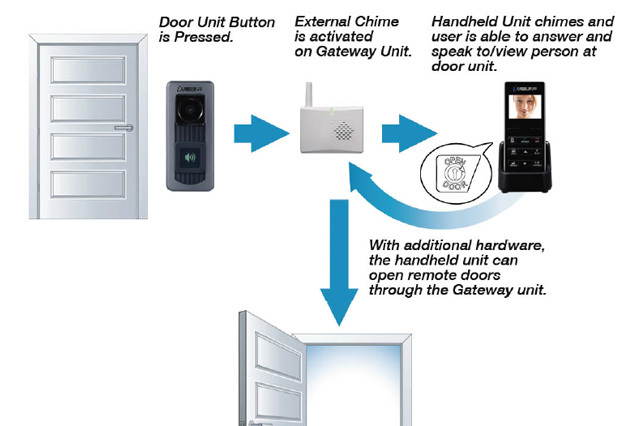 Next generation easy to use security technology. 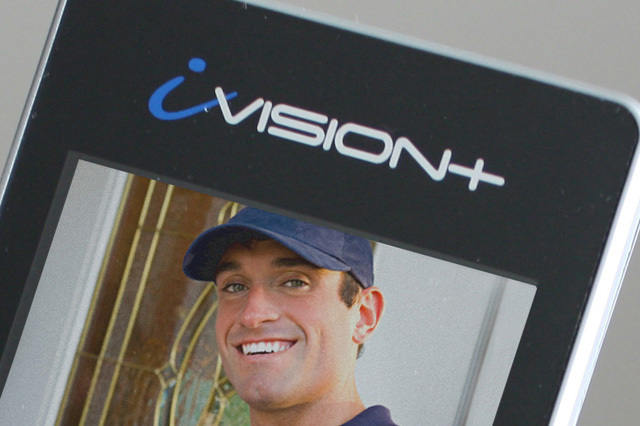 We are experienced engineers - we're not box movers. 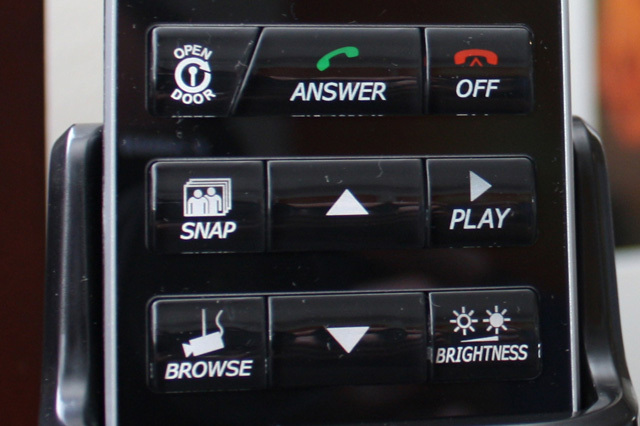 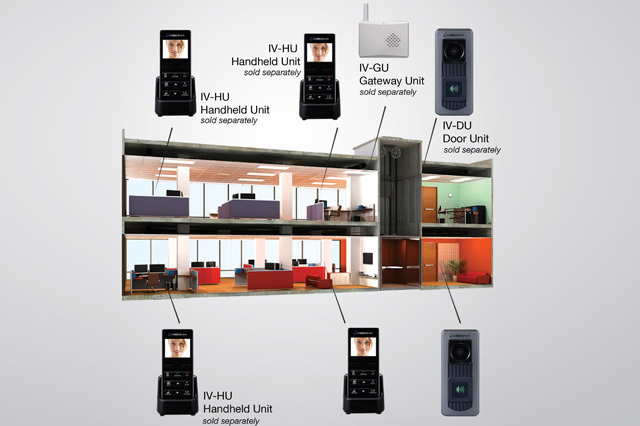 Advanced WIRELESS Intercom System With Video. 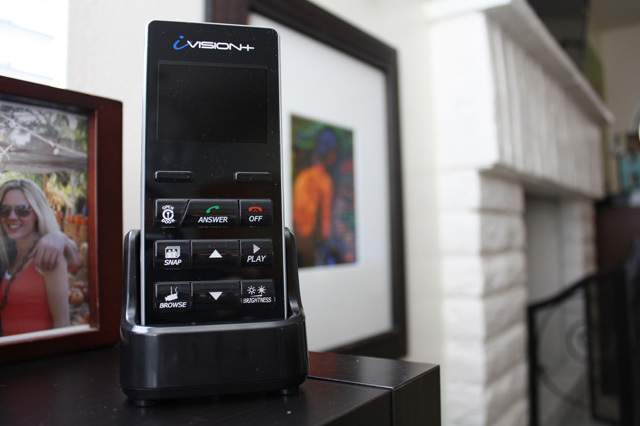 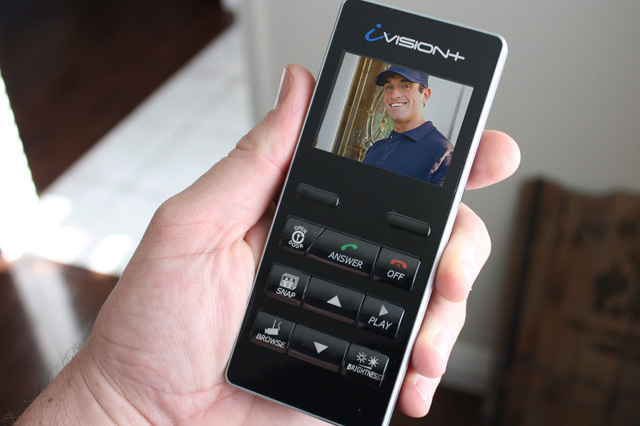 iVision+ gives you the ability to view and talk to somebody outside your (front) door from the safety and comfort of any location inside your home or business. 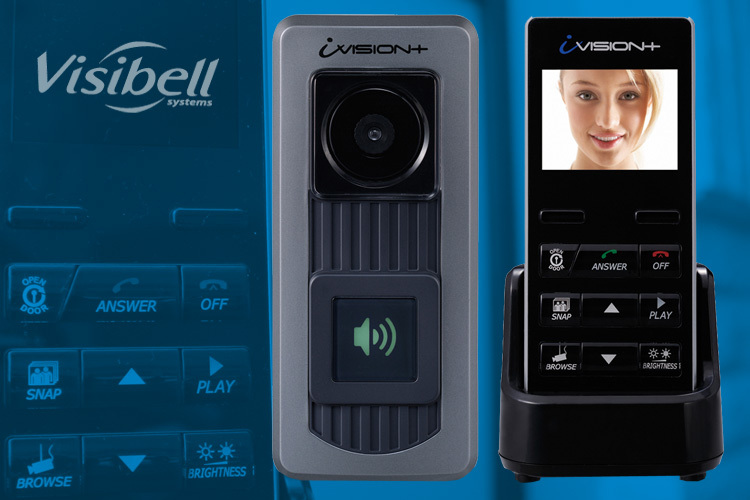 Sign up to receive updates on new Visibell products and news.